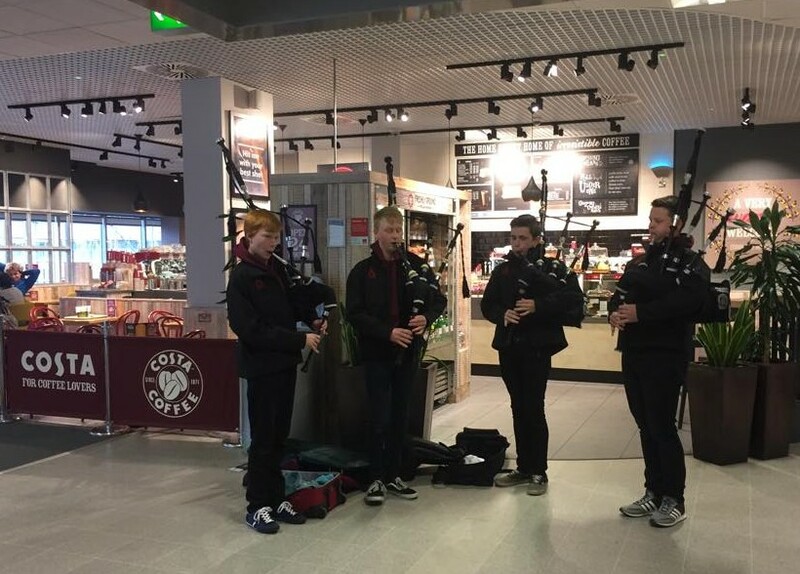 The Band departed for Zurich, Switzerland this morning to play in the Sechseläuten Festival and we would like to thank the Swiss consulate for funding our trip. 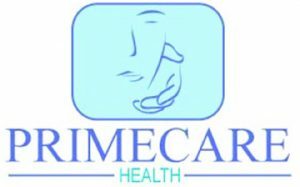 We would also like to thank Victor Paris Bathrooms for supplying smart new t-shirts, hoodies and jackets for the event. 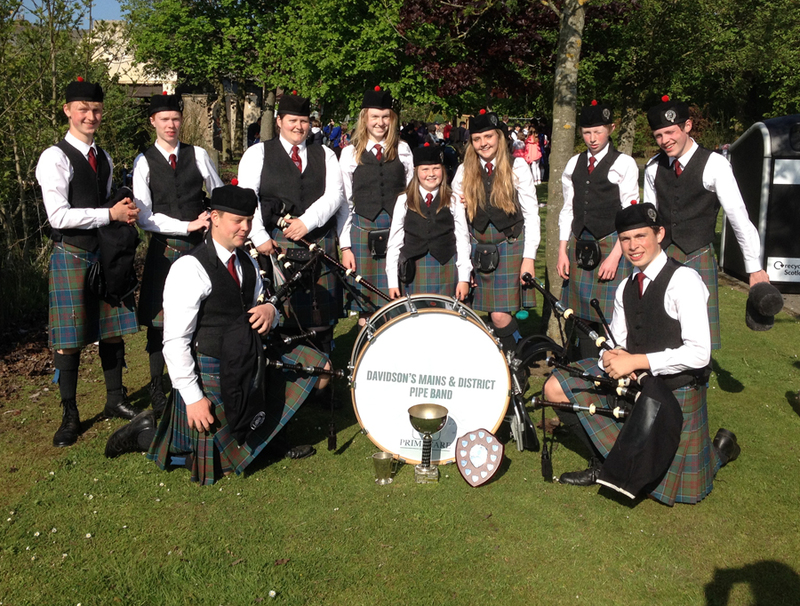 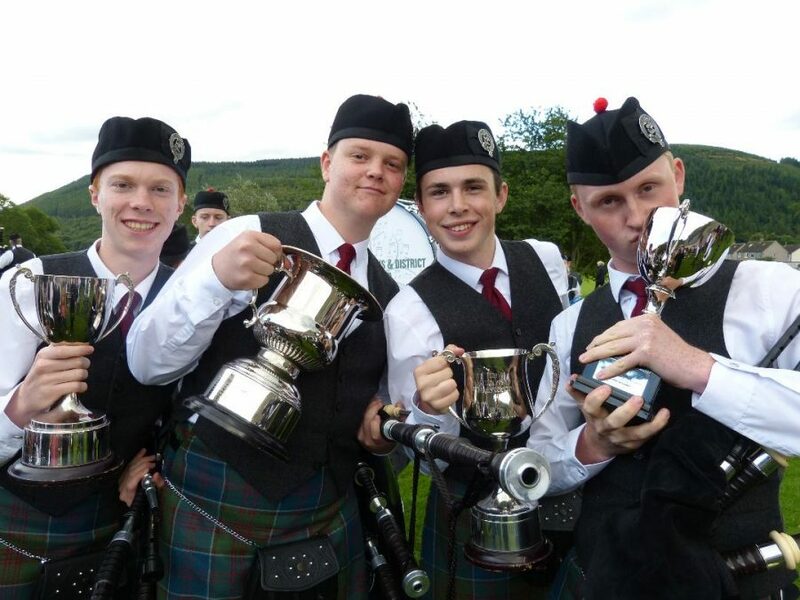 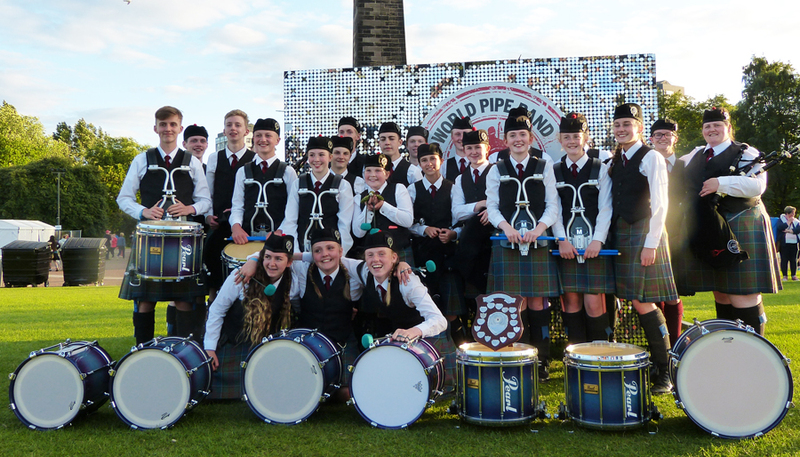 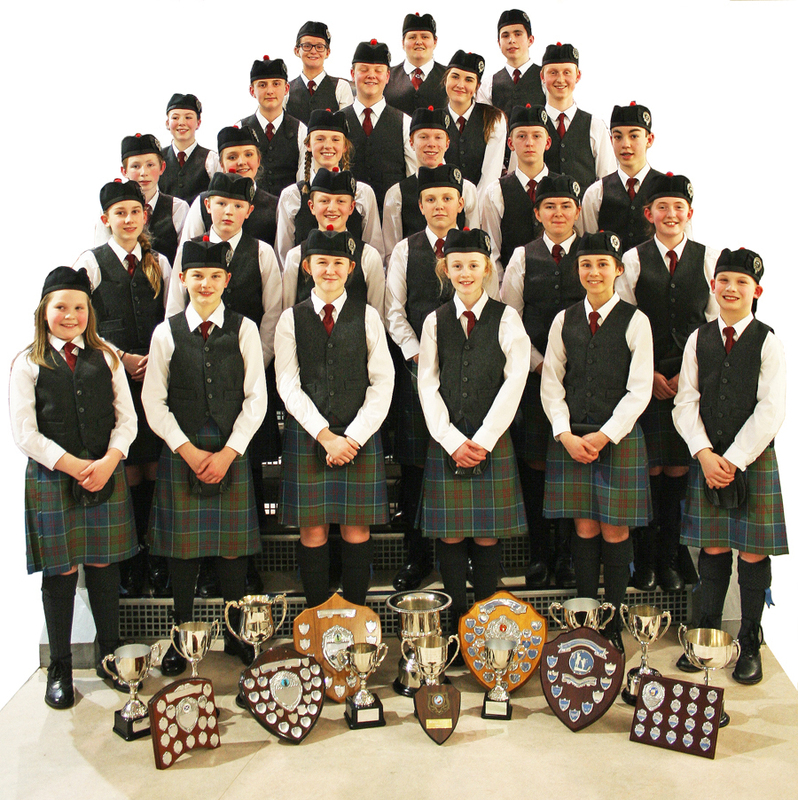 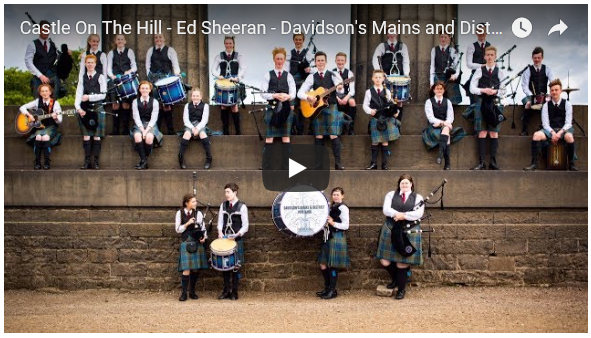 Davidson’s Mains & District Pipe Band are off to Switzerland!